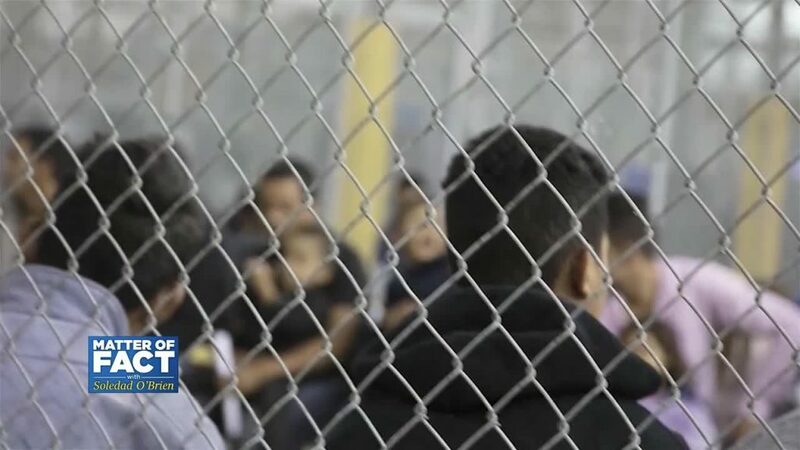 Since October, U.S. Border Patrol agents have apprehended more than 37,000 unaccompanied minors at the southern border. Those who appear in immigration court are not provided legal representation by the United States. Yet, many of these children are eligible for protection and legal status under U.S. law. But without legal expertise to navigate the system, immigration advocates say 9 out of 10 children are deported. Correspondent Jessica Gomez meets with lawyers from the Safe Passage Project who say they can help.